Do you remember the first time you’ve successfully solved a crossword puzzle in a magazine? Boy, it must have felt good! Well, I hate to rain on your parade but those puzzles are designed for people with average (maybe slightly above average) IQ. Just wait till you read about these 7 world’s brainiest geniuses to have ever walked the Earth. During the World War I Marie Curie taught field medics how to use the harmful x-rays to get the pictures on the broken bones. 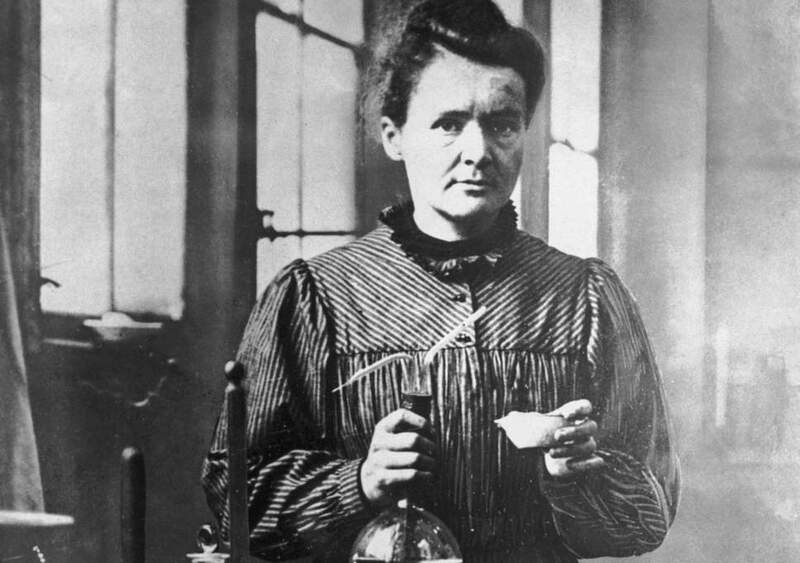 Even to this day she remains one of the most well-recognized female scientist. In case you didn’t know Marie was nominated for the Nobel prize twice! Sadly, all those experiments with radiation caused a severe case of leukemia. If I were compiling this list a year ago, Hawking would still be alive. Graduated from both Oxford and Cambridge, he was a maths teacher and a theoretical physicist everyone loved and adored. 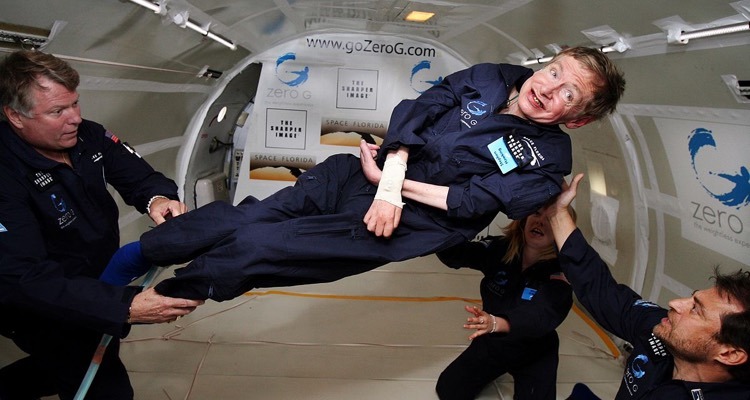 Throughout his life Stephen earned 25 medals and prizes, studied the Big Bang Theory (not the show, please) and the nature of the Black Holes. Ever heard of the Hawking Radiation? That’s his baby. It’s only right that Plato’s student Aristotle would make it so high up the geniuses list. 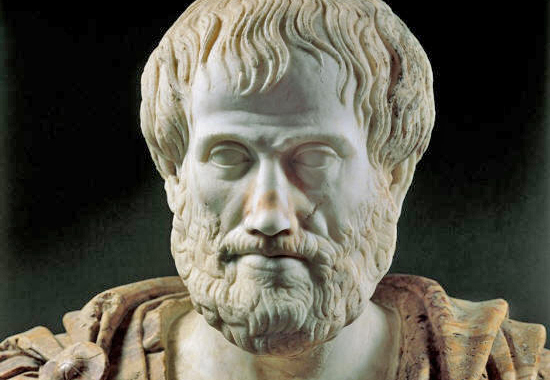 First and foremost Aristotle was a philosopher, but also decided to have a closer look at the physics as well as sociology. Ethics, logic, body and soul – all that and many other subjects were raised by him. In the end he was the one who taught Alexander the Great everything he knew, and that dude conquered like half the world! 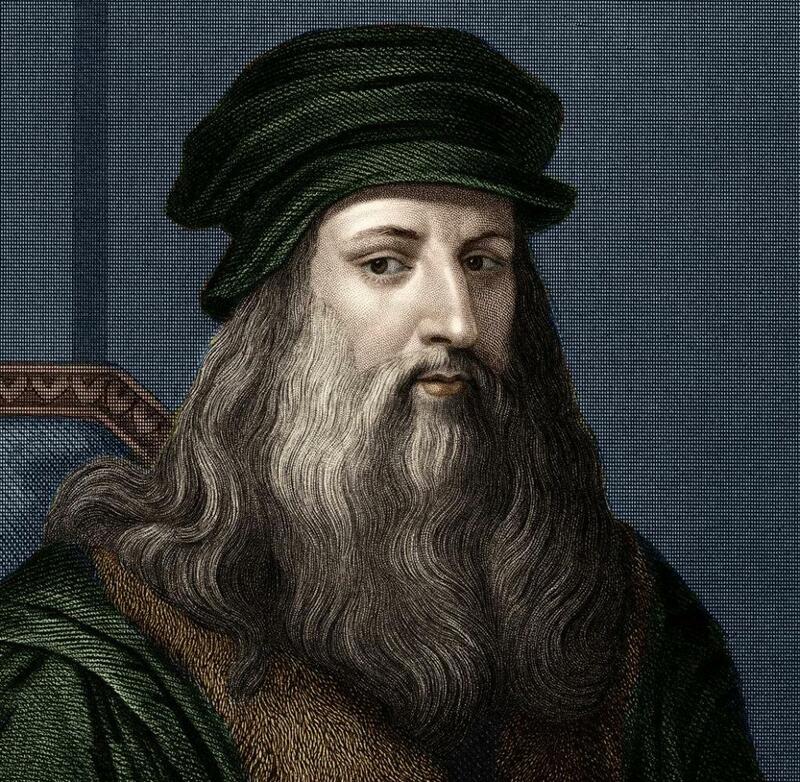 When I think of Leo da Vinci I always imagine the world’s most famous inventor, but turns out he was initially an artist like Michelangelo. And then I’m reminded of the Mona Lisa and the Last Supper. Aside from painting, Leo was into mechanics, anatomy, medicine and philosophy. Here are just some of da Vinci’s insane inventions: a parachute, barrel gun, bicycle, double-lens telescope, a robot and a super-early armored tank prototype. It’s thanks to Tesla that we all have the alternating current in our houses nowadays. The “current wars“ lasted for over 100 years, but then in 2007 the direct current has been thwarted once and for all when New York’s current became 100% alternating. 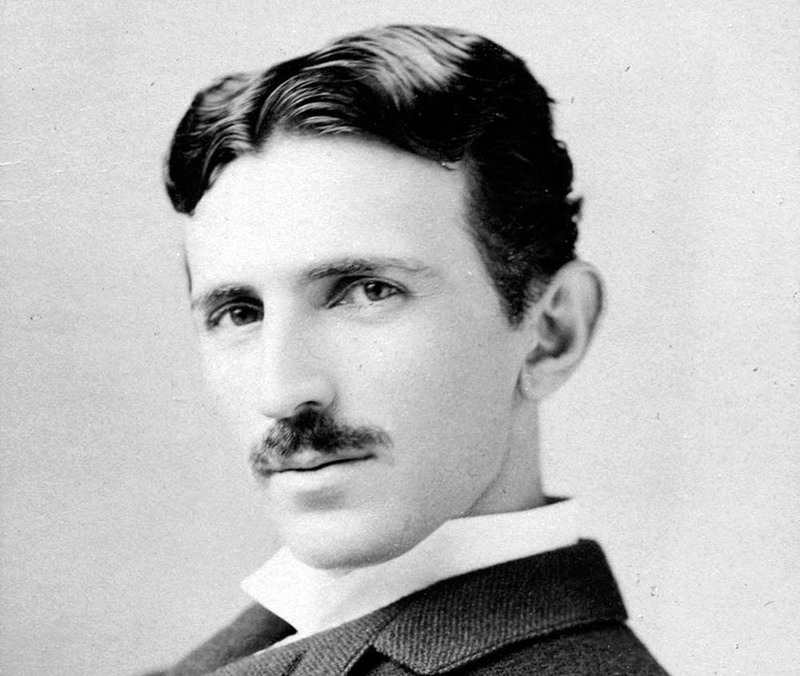 So here are a few fun facts about Tesla: he was a neat freak; hated earrings with pearls; chose only hotel room numbers divisible by 3; hated working with other people; remained a virgin his whole life. The more you know! 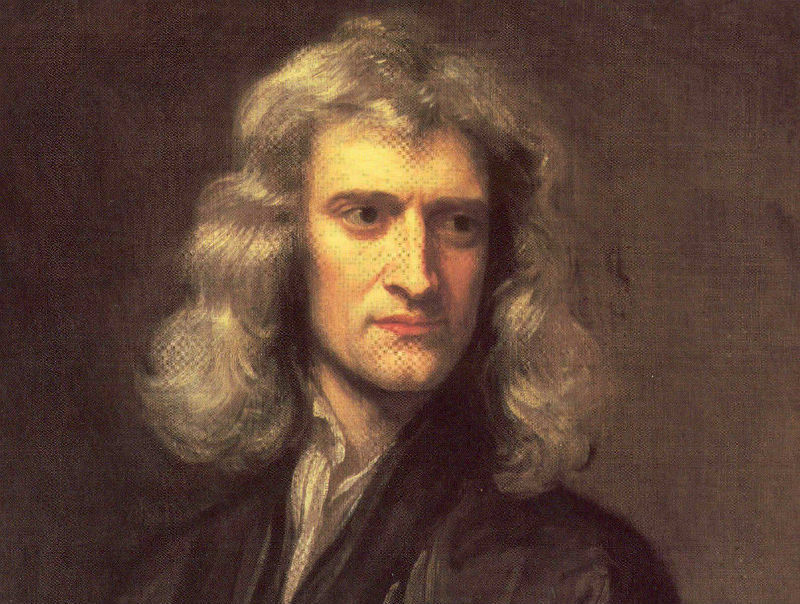 Physicist, astronomer, mechanic, and a mathematician – that’s who Sir Isaac was, in a nut shell. What was the secret to his success? Maths. He used functions, differentials, integrals and other swear words to make the laws of physics work. In the end Newton was able to combine the knowledge of his predecessors and fill in the gaps using his own methods (or rather MATHods). This helped him to figure out one of the most influential physics laws ever – apples fall to the ground. He did all that 300 years ago, where there were no computers or Google. Naturally, the smartest guy on the list is Albert Einstein. His theories conquered the globe at the speed of light! E=mc2. Such a simple formula and yet it changed everything. Everything is relative, especially the quality of this write up, but at least there’s one thing we can always rely on – the speed of light in vacuum, which is the constant known as “c” (299,792,458 meters per second). 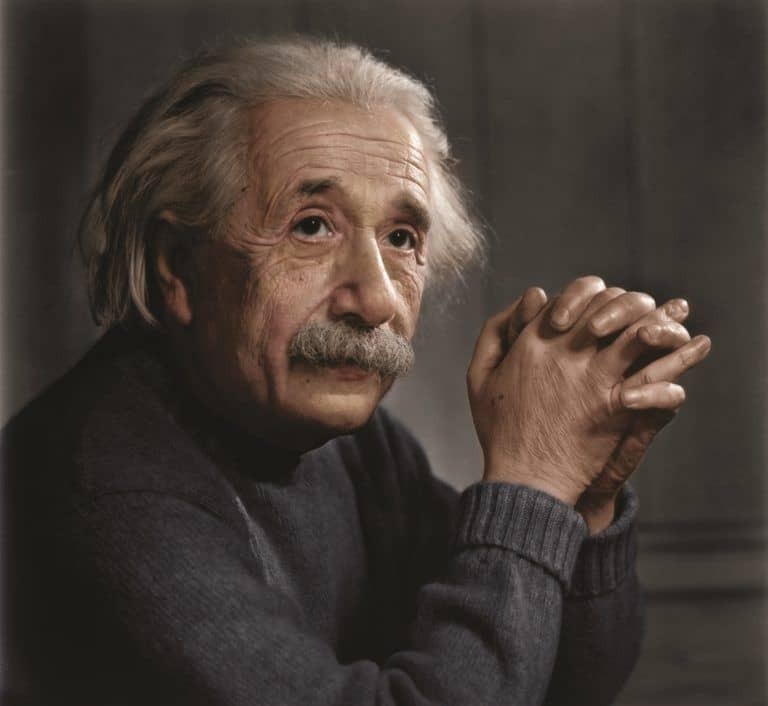 Aside from figuring out one of the literal speed of light, Einstein also dabbled in quantum physics, helped in creating high-power lasers and a plethora of other inventions. He was a very down-to-earth dude with a fun side!